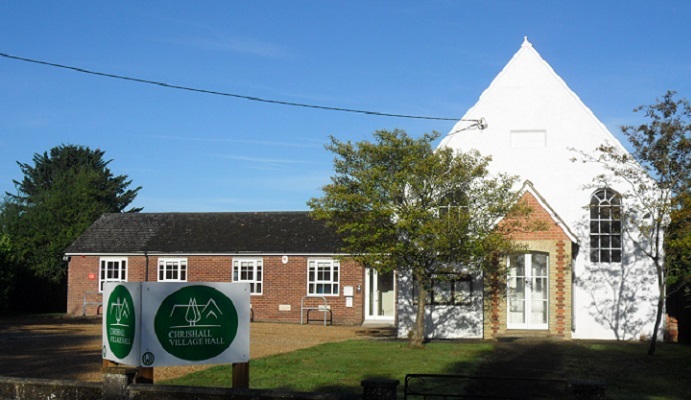 Welcome to the website for Chrishall village hall. 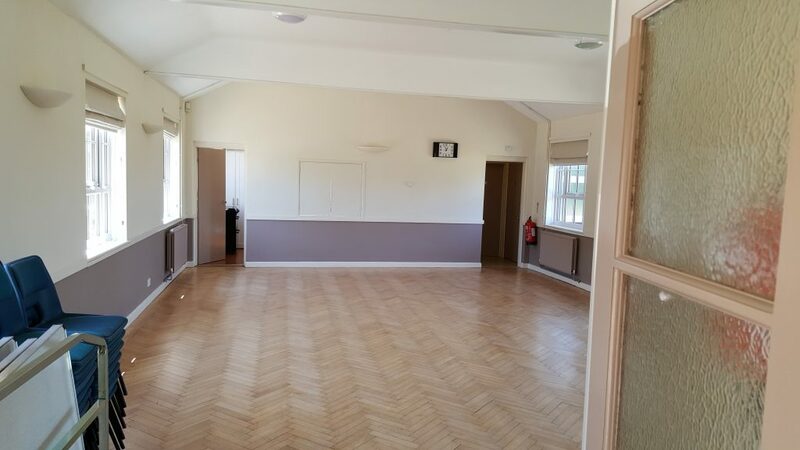 Our hall has recently been re-furbished from the village chapel and is available to hire. 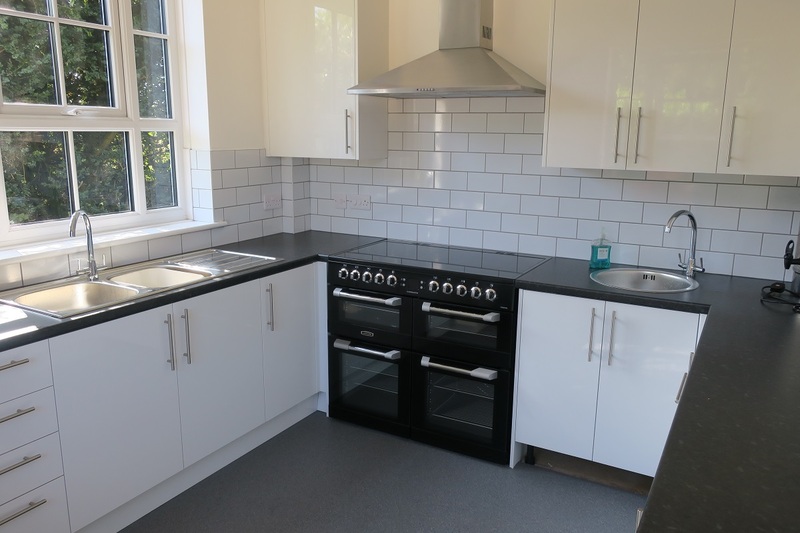 With two halls, up-to-date kitchens and parking available we are sure you will find this a beautiful venue for your events. 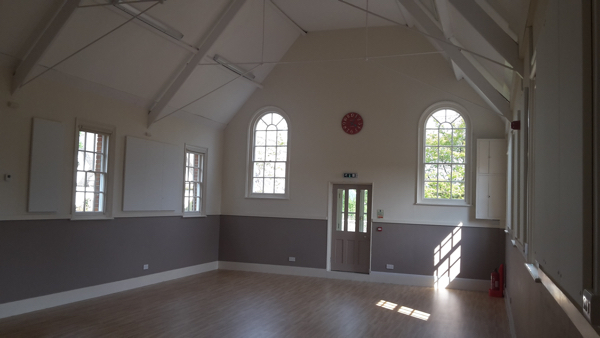 To see details of how to hire the halls and rates please click here. To view Special Events at the hall please view the list here. There are regular events held at the hall and you can see details of those on this page.